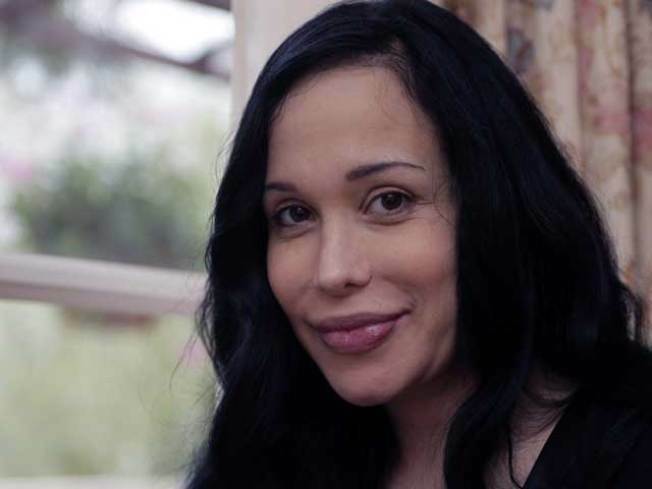 The man who sold his Southern California home to "Octomom" Nadya Suleman said Sunday that she has until Friday to make a long-overdue payment. Amer Haddadin said he'll evict Suleman if she and her lawyer Jeff Czech don't pay the $450,000 balance on the house by Friday. A balloon payment was due Oct. 9. Suleman and Czech were served notice on Dec. 2 by mail and by hand, Haddadin said. In April, Haddadin granted a six-month extension on the remaining balance, and said that as a Jordanian, he took pity on a fellow Arab in a tough spot, and pledged to help Doud, who is Palestinian. Reached by The Associated Press by phone Sunday, Czech said he had no immediate comment except that Suleman has been making $4,000 payments every month.